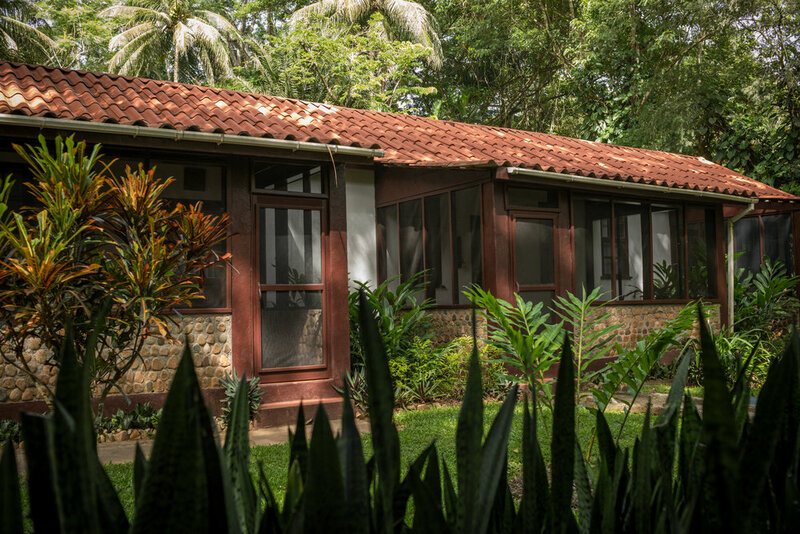 The original rooms, set side by side in groups of three, are very spacious and comfortable. 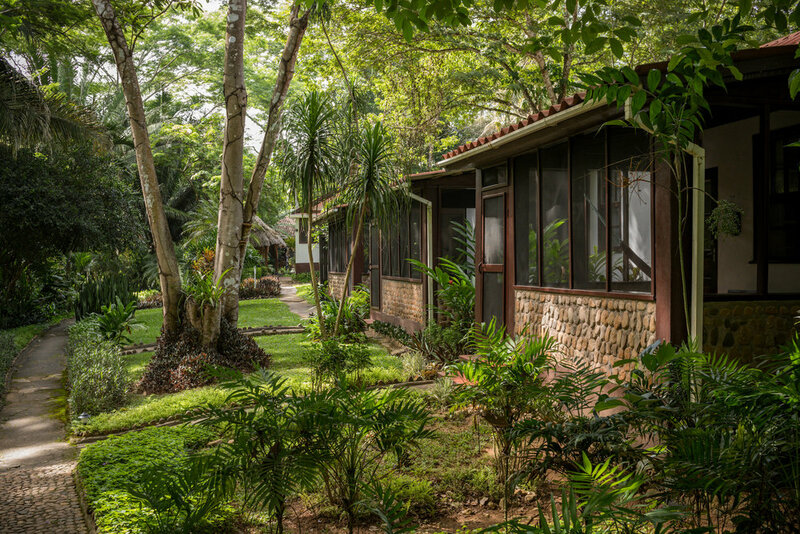 Each Double Queen Casita has a bedroom with two queen beds, a private bathroom, and a screened porch with hammock. Each has hot and cold water and fans. Sleeps 1-4 guests.